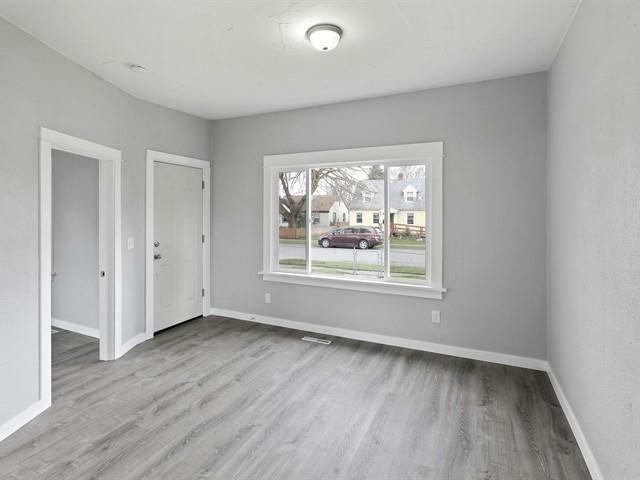 Beautifully Renovated 3 BD/1 BA Home! 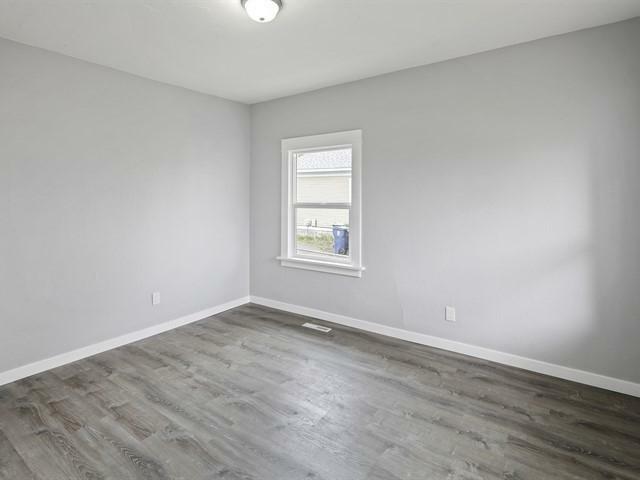 So much is New the Kitchen (newer appliances), Electric, Floors, Bathroom, 90% of the Windows are New, Doors (Interior & Exterior), Paint, Trim, 90% of Plumbing is New and the Furnace, Hot Water Heater and Roof are all also Newer. 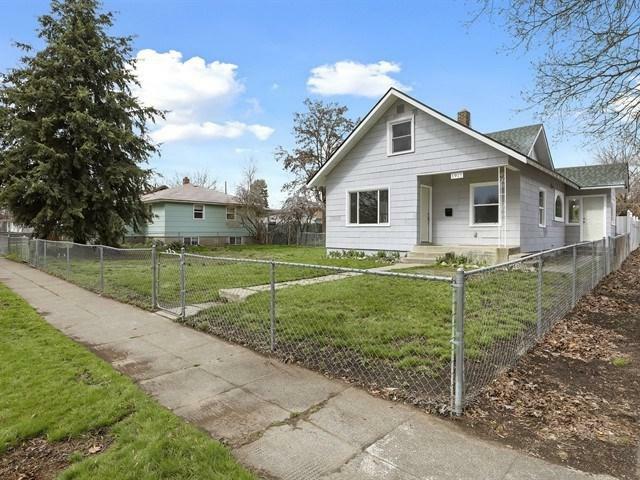 There is Main Floor Utilities and the property is almost 2 Full Lots and is Fully Fenced. 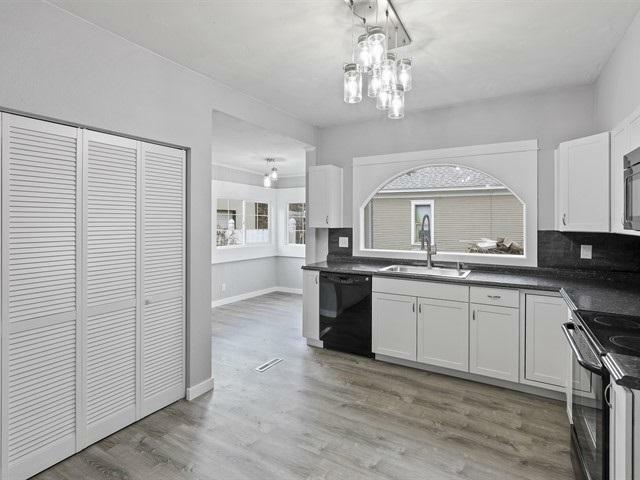 With a Large 2+ Car Garage/Shop, Alley Access, RV Parking and So Much More!